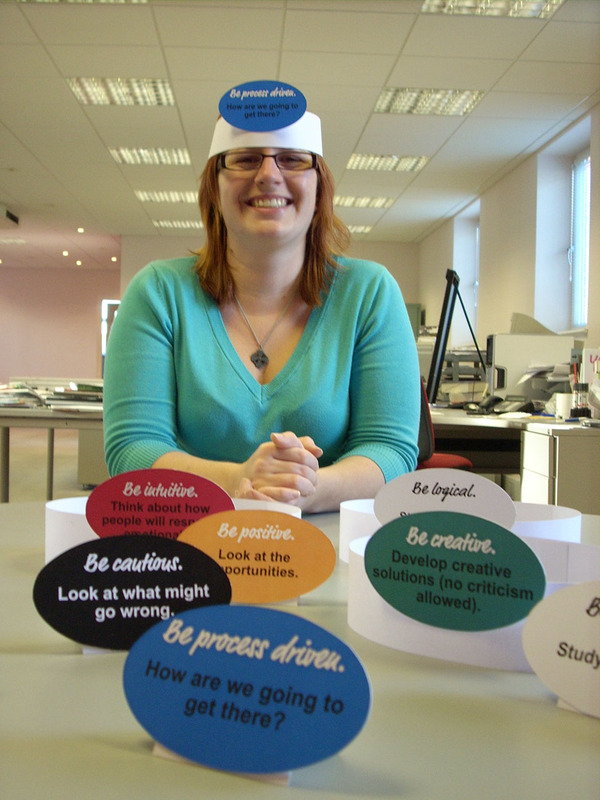 We’ve just implemented Edward de Bono’s ‘Six Thinking Hats’ methodology here at Yes Agency. It’s a really simple way of ensuring that we always apply fresh thinking to client and agency challenges. It gives you six different approaches to take to a discussion and allows everyone in the team to explore a subject from different angles. 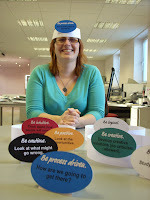 And, the hats look rather fetching as you can see!